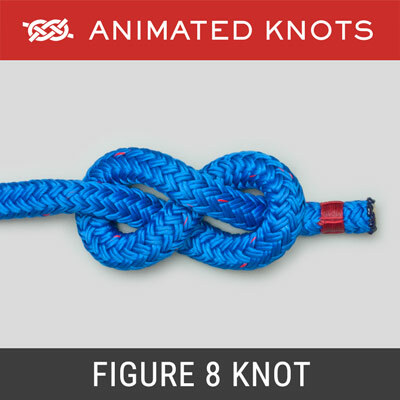 Twist the rope to form a loose figure 8. 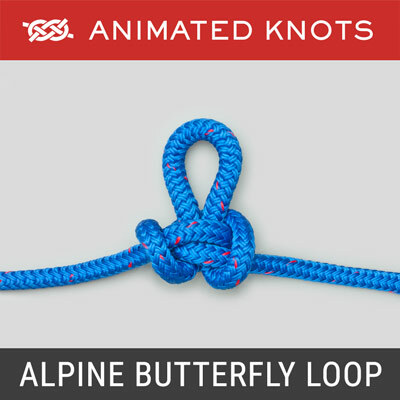 Fold the loops down around the center to form the Constrictor Knot. Uses: The Constrictor Knot (ABOK # 1188, p 216.) deserves to be much more widely known and used. 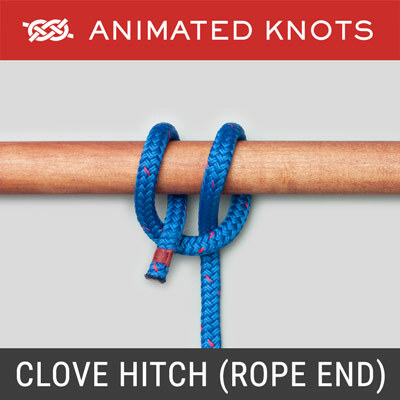 It is an excellent quick temporary whipping for a fraying rope's end and can be used to keep a rope's end together while it is being whipped. It securely ties the neck of a sack or bag; it has been used as a temporary hose clamp; and it can be used to hold items together for gluing. 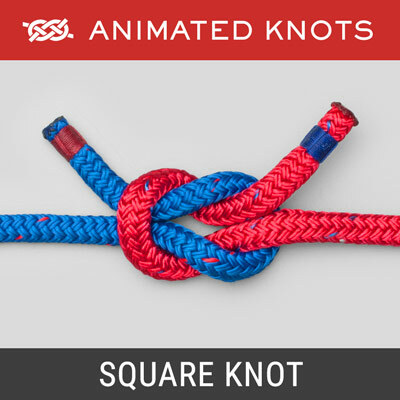 Alternatives: In addition to the Twisting Method, the Constrictor Knot can be tied by the Folding Method, and by Threading the End when tying this knot round a rail or bar. 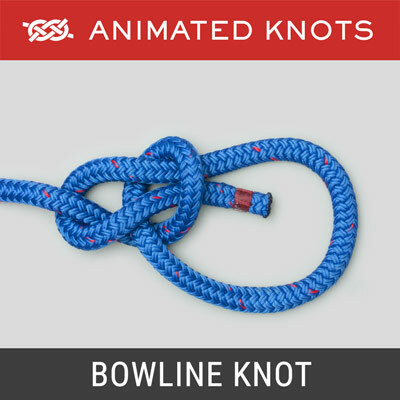 Using the Twisting Method: The Twisting Method is ideal for short lengths, e.g., when using a piece of twine to secure a fraying rope's end. 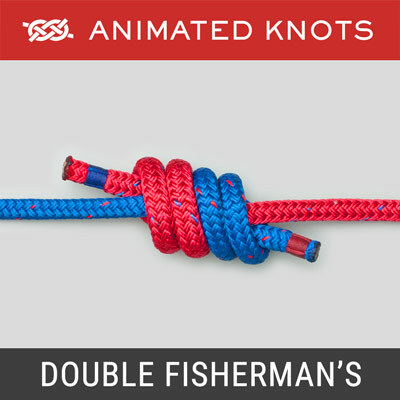 However, the method cannot be used when using a longer piece of rope or when the rope has to be first passed around the object to be tied.